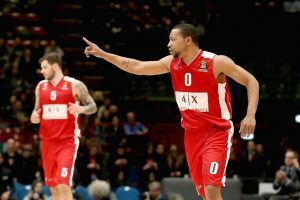 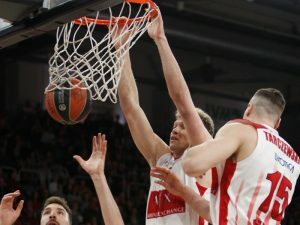 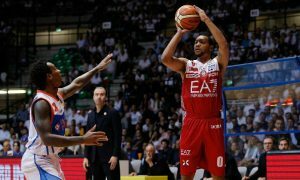 Trento notched its first win in the Italian League Finals by shutting down Olimpia Milano. 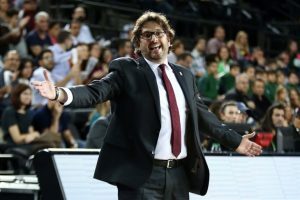 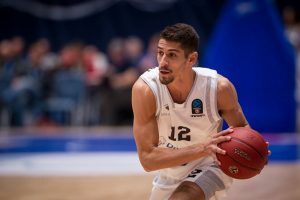 Diego Flaccadori will be forced to sit out the Italian Lega A title series vs. Olimpia Milano. 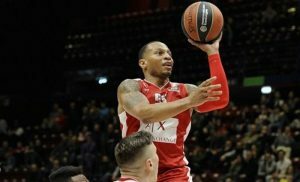 Despite Bologna's offer, Andre Trinchieri did not accept and thus won't be going back to Italy. 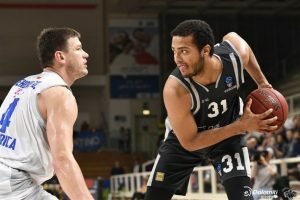 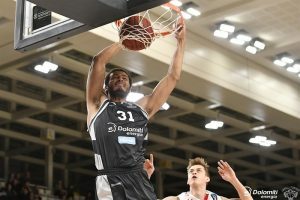 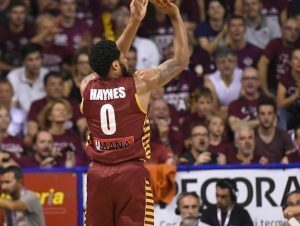 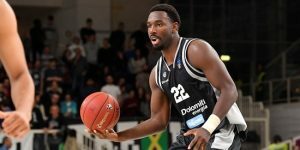 Haynes helped Venezia tie the series against Trento at home.